Covenant Building and Design was founded by high school sweethearts, Adam and Megan Gregoire. 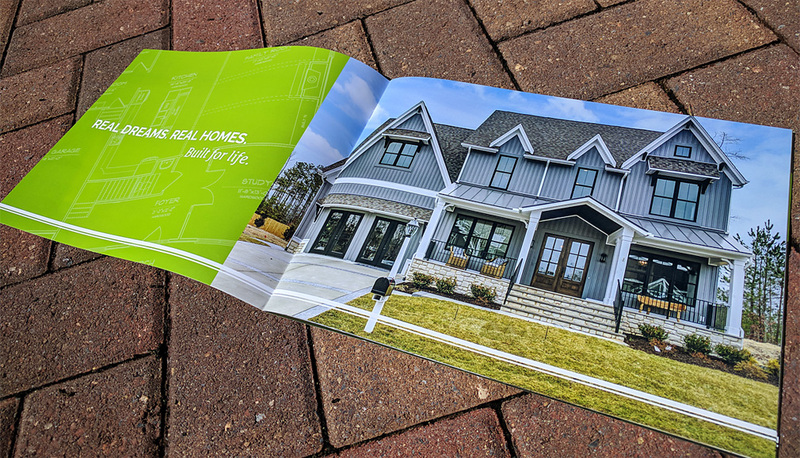 Together, their experience and commitment to quality custom homes has allowed them to grow from a small family business into a leader in the home building industry. 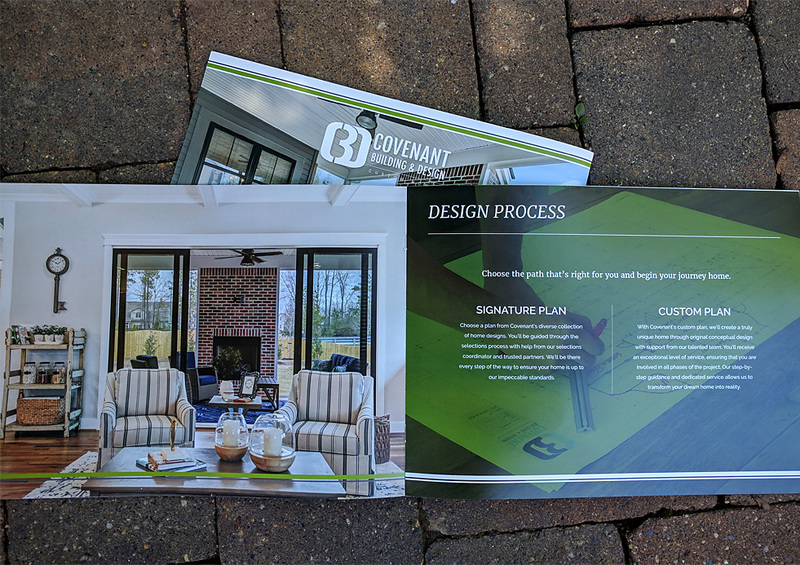 We worked with the Covenant team to design a brochure that would display their work and capabilities to potential clients. 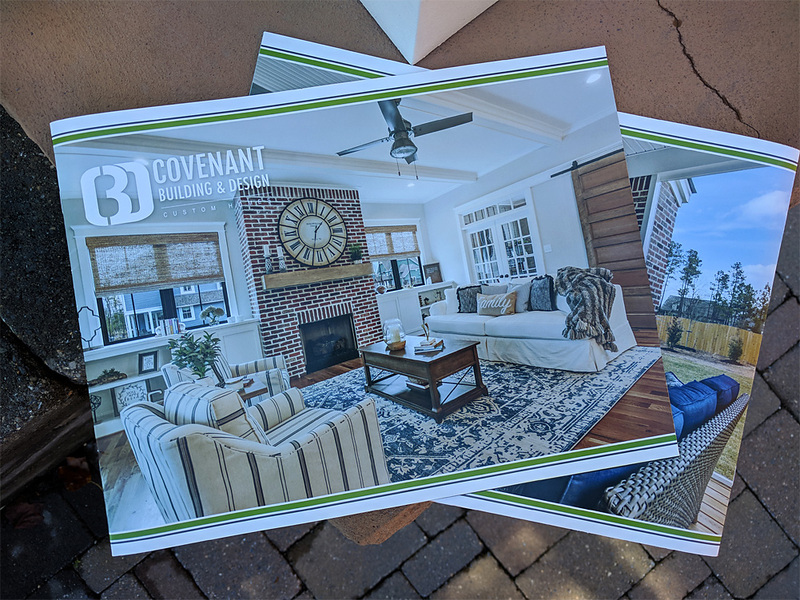 Covenant was able to provide beautiful photography of their custom homes while our team wrote easy-to-understand content and established a design layout that incorporated typography, photography, and branded imagery. 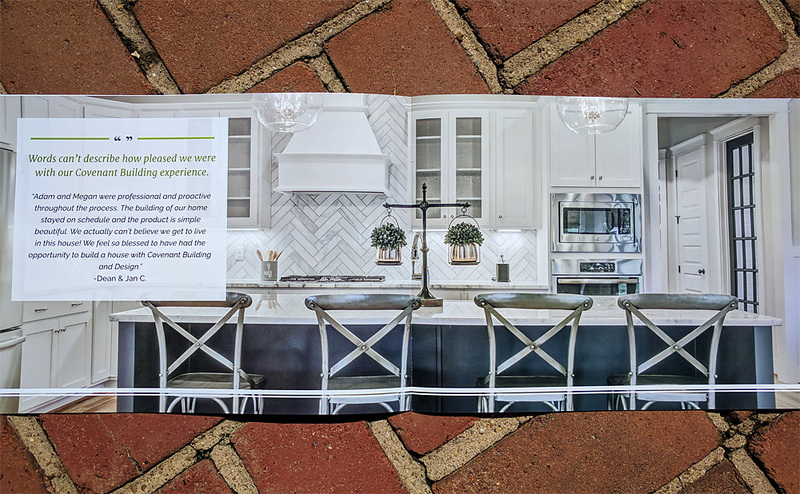 The final product was a gorgeous brochure that inspires and delights their clients.